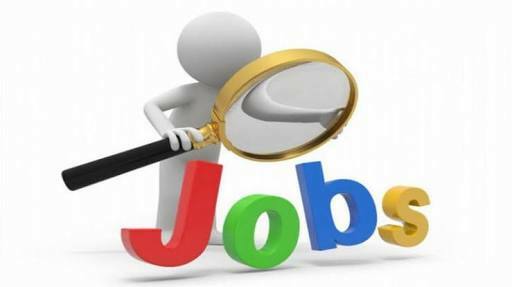 West Bengal Public Service Comission (WBPSC) issued a notification for the reqirement of grade C vacancies. Eligible candidates can apply for this job before 18 september 2018. Sub inspector in the subordinate food & supplies services. 10th pass from West Bengal Board of Secondary education.